 Log In needed $49 · OEM, NEW! Microsoft Surface Pro 3 / 4 / Book Charging Adapter w/ Warranty! 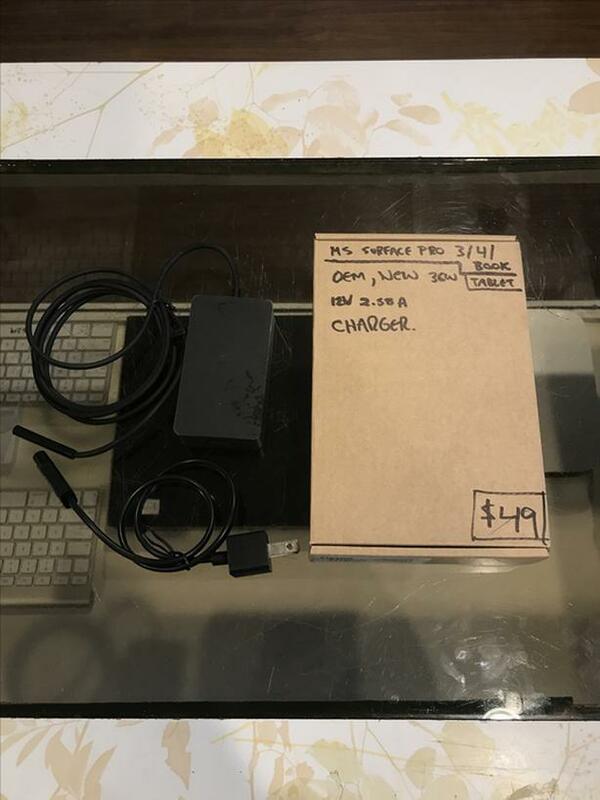 We have an OEM, NEW Microsoft Surface charging adapter! Use with the Microsoft Surface 3, 4 or Book tablet devices!